You searched for which does not fit your . We've redirected you to 136-193, which has the proper fitment. I love this stuff, i use 1/2 a bottle every-other tankfull. 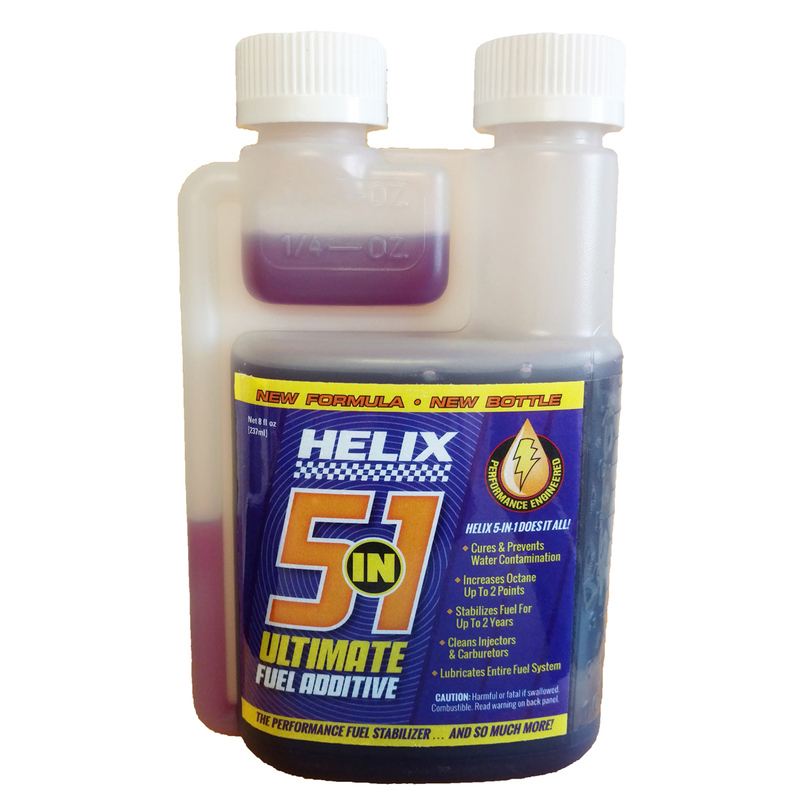 I have the pro race stage 4 upgrade and just ordinary super 93 was not enough octane... this gives you the extra boost and conditions your tank and fuel as well.